The Internet and the World Wide Web reminds me of the modern day Wild Wild West. Especially interested is the acronyms, WWW and WWW. With the impact of SEO and Inbound Marketing, I drew out some common traits the Wild Wild West which existed LONG before the age of the Internet and even the automobile. When the West was being developed, the acreage that was next to or near a water source was considered the premium real estate. By the beginning of the twentieth century, the prime real estate in these areas had already been claimed. Those who got there first, got the best locations. Close to the water was top choice. Today, the Wide World Web has prime real estate as well. The Prime Real Estate is appearing in the first page of Google within Google. Like the west, the area is wide open, but you need to stake your claim. Waiting will only put you further from the prime land or in this case 2nd page of Google results. 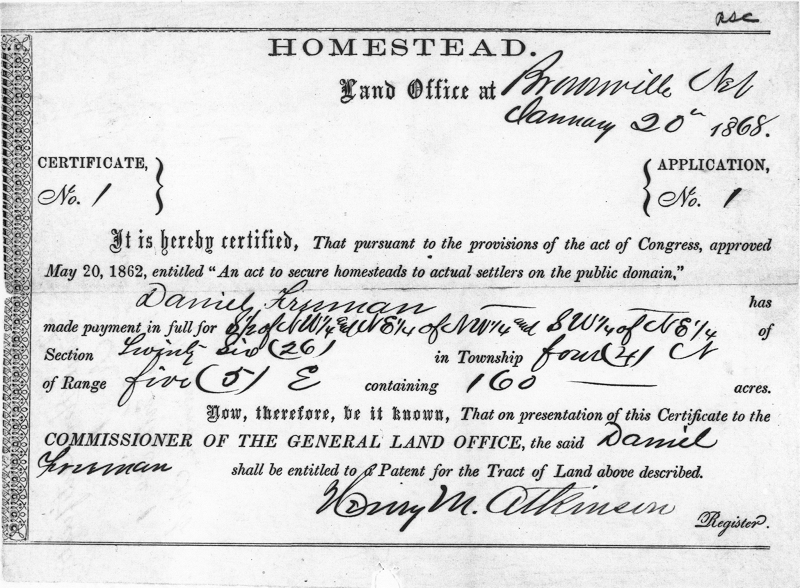 One of the 3 conditions in order to claim your land was the fact that you had to improve the land. If you didn't improve your 160 acres, you would not be able to make a claim or stay in your place. By making improvements you could stay. Making improvements to your website is not mandated by any legislation, bills or government. But, if you don't improve your prime real estate, you will not stay in the first 10 results of Google and someone else will take over. While it is not mandated, it will be a requirement in order for your business to survive. Many settlers to the West came from the East. Roads were virtually non-existent. Settlers had to have a solid plan on how to get there especially since the trip could risk the lives of the family. Like the West, the road to get to the first page of Google can be long, a little bumpy, undeveloped and maybe even trecherous at times. But with proper planning and determination, anyone can get there to stake a claim on the first page. Interested in staking a claim on your Google Real Estate? Learning how far you are along on the road to making your claim is the first step. Are you half way there are just starting to plan? A website report can show you the way!! Are there other common traits? Feel free to comment below and let me know.